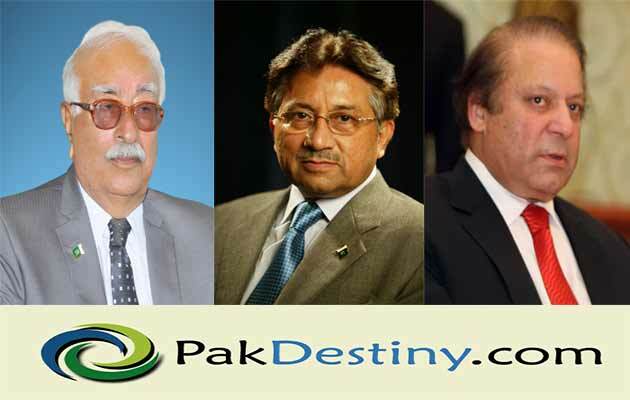 Islamabad, Jun 28 (www.pakdestiny.com) Prime Minster Nawaz Sharif has embraced another crony of Gen Peevez Musharraf, strengthened his cabinet by including Riaz Pirzada. Pirzada who also enjoyed enormous benefits being part of the PMLQ-PPP last government as minister will guide the PMLN in coping with the crises. 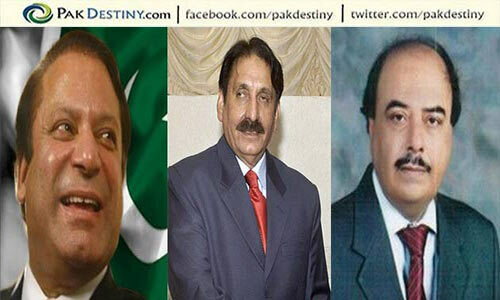 Sharif’s kitchen cabinet had strongly opposed Pirzada inclusion but he ignored it. With inclusion of Musharraf’s buddies like Amir Muqam, Zahid Hamid and many others the PML-N’s new name should be ‘PMLN-Mush’. well this is ironical. 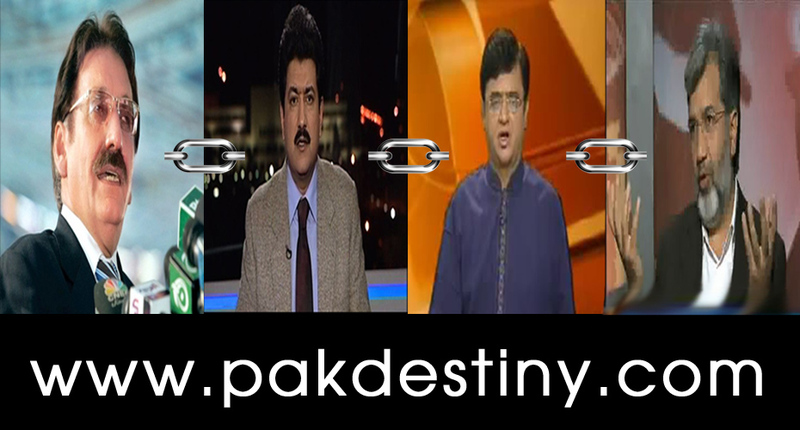 in the whole country mr nawaz sharif cant find a person other than those who were used to be part of musharraf gov?